When Jim is not attending the fairs and festivals, he is out on the greens playing golf. Our special cinnamon rolls have been made at county and state fairs all over the Western United States. People from Minnesota to Oklahoma, Texas, Arizona and throughout the Far West, Washington, Oregon, Idaho, Hawaii and especially. California have lined up and waited their chance to buy fresh hot cinnamon rolls. 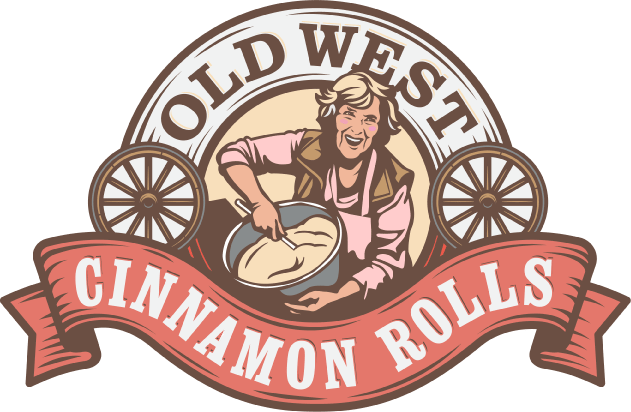 With a 2 pound bag of Old West Cinnamon Roll Mix you can make these wonderful cinnamon rolls, dinner rolls, pizza and so much more in your own home and make moments to cherish. It’s our family recipe, and we enjoy sharing it.